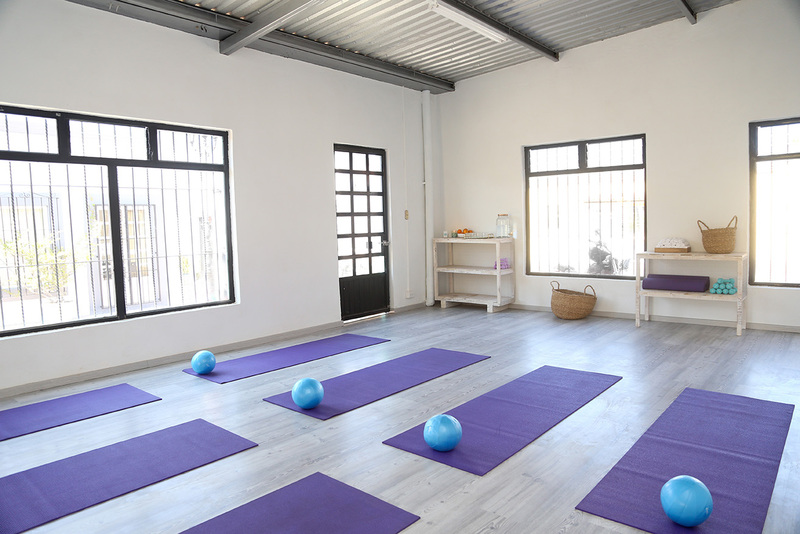 SMA Pilates + Barre is San Miguel de Allende’s premier boutique studio. SMA Pilates offers top of the line equipment from Balanced Body. 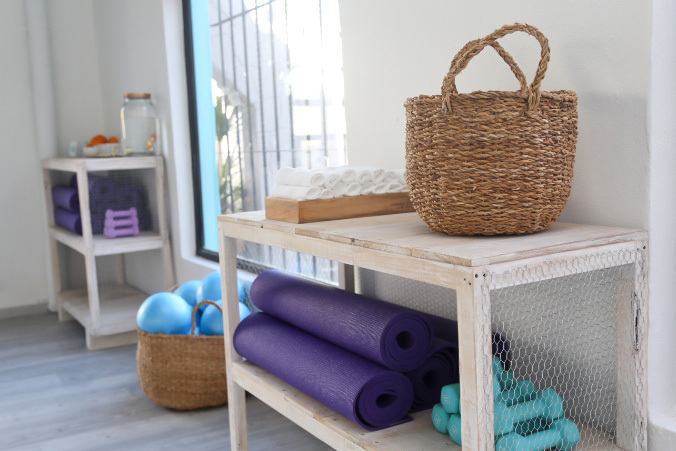 SMA Pilates + Barre is designed with quality in mind and offers small classes to give the client individualized attention to ensure they get the most from their workout. At SMA Pilates + Barre we take a contemporary approach to the classical work by Joseph Pilates and teach based on the most current science and biomechanics. We offer Pilates Mat, Reformer, and Barre classes as well as private or duet sessions. Choreographed to music, Barre classes are a blend of ballet, standing Pilates and mat work. Movements are fluid and functional, allowing the body to move in an organic way. Light hand weights and balls are added into the choreography to help fatigue all of your muscle groups during the class. Exercises are done on the mat with an emphasis placed on alignment, breath, muscle activation, and control. Abdominal engagement, breath connection, and spinal mobility are all key elements to each exercise. You will exercise each part of the body in a smart and effective way. Pilates on the reformer is wonderful for the body and a great way to practice mind body connection. 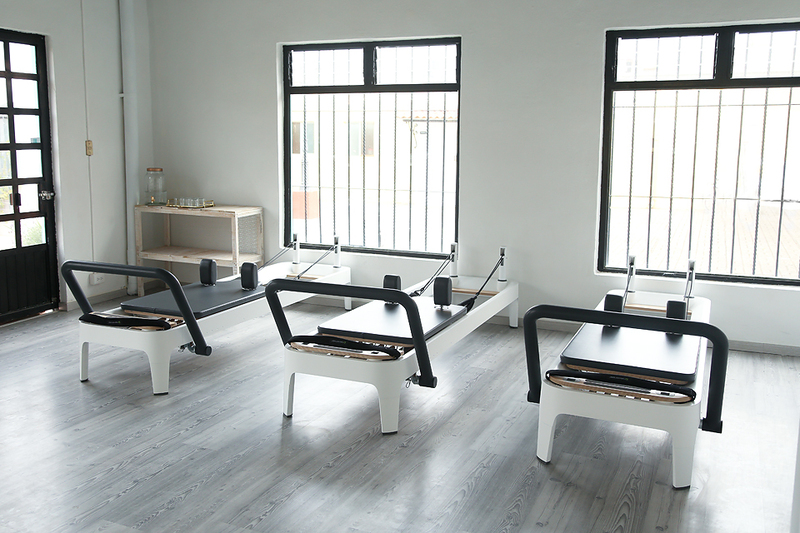 The reformer assists in the strengthening, lengthening, flexibility and muscular balance in the body. There are endless exercises and variations one can do on the reformer to challenge the body and the mind. Traditional Thai massage is an ancient healing system that combines broad and targeted acupressure, stimulation of energy lines, and assisted yoga postures. The interactive work includes full body stretches, joint traction, and muscle compression. This process improves overall flexibility, circulation, and range of motion while reducing chronic pain. Thai massage is a fully clothed, oil-less massage which is performed on a cushioned floor mat. Personalized instruction gives you and the instructor the ability to identify exactly what your needs are and then customize the lesson specifically for you and your goals. Whether you are new to Pilates or have years of practice one can always benefit from the personalized instruction. Your personalized instruction can include barre work, mat work, stretch work, and reformer instructions to ensure that class is personalized for you needs or goals. 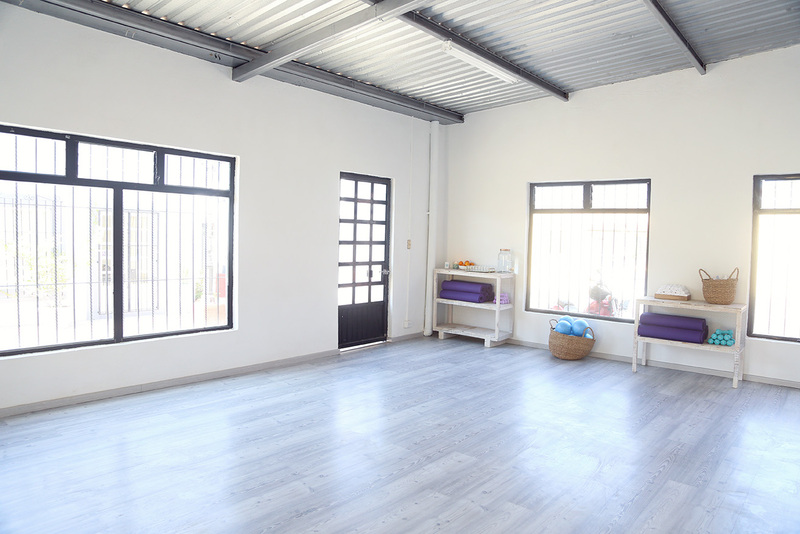 This is a gentle class emphasizing safe, full-body stretching in a relaxing, explorative atmosphere. You will be guided through active and passive stretches using a variety of props. Throughout class, Tess offers hands-on assists to help each student find their best stretch. Students can expect to reduce their muscle tightness and pain, increase joint range of motion, breath more fully, and move through daily activities more comfortably. The emphasis of Pilates is on the core (abdomen, lower back, inner/outer thighs and gluten) in that all movement is initiated here and when these muscles are worked in a balanced way it can increase mobility, strength, and lessen the likelihood of injury. Pilates can build your endurance, strength, coordination, muscular balance, flexibility as well as give you better posture. An important principle of Pilates is concentration which helps you maintain the connection between mind and body. This practice of concentration will assist you in using the correct muscles during an exercise as well as translate to some helpful brain exercise. Along with concentration is the key principal of breath, you must use your breathing to assist you in activating the muscles during the exercises. Science and what we know about the body is constantly evolving and Pilates instruction is adapting for today's body so at SMA Pilates + Barre it is our desire is to give our clients a supportive and customized workout that is appropriate for their body.